Our seasoned team at Sampsons Painters, Inc. is here to help you with your painting project. We do interior and exterior painting on various residential and commercial properties. Our company has lead paint EPA-certified renovators, so you can be assured of safe and quality output. We consider it a privilege to be entrusted with your property. Count on us to work closely with you to assure you of a seamless experience while we paint your property. 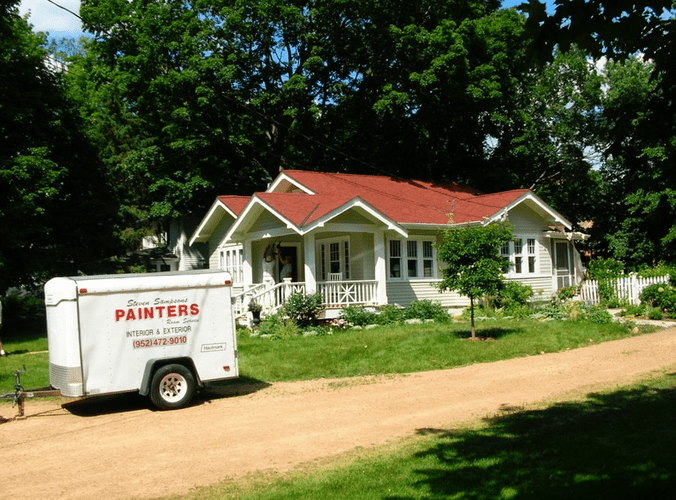 Sampsons Painters, Inc. has been in the painting business since 1975. Federal lead paint laws are real. Registered Lead Paint Testing. Certified Lead Paint Containment Construction. Our company is owned by Steven and Barb Sampson. Steven is qualified to handle containment and cleanup when lead-based paints are causing a disturbance during renovations. Contact us now to inquire or to ask an estimate! We are more than happy to answer any questions you have about our services. 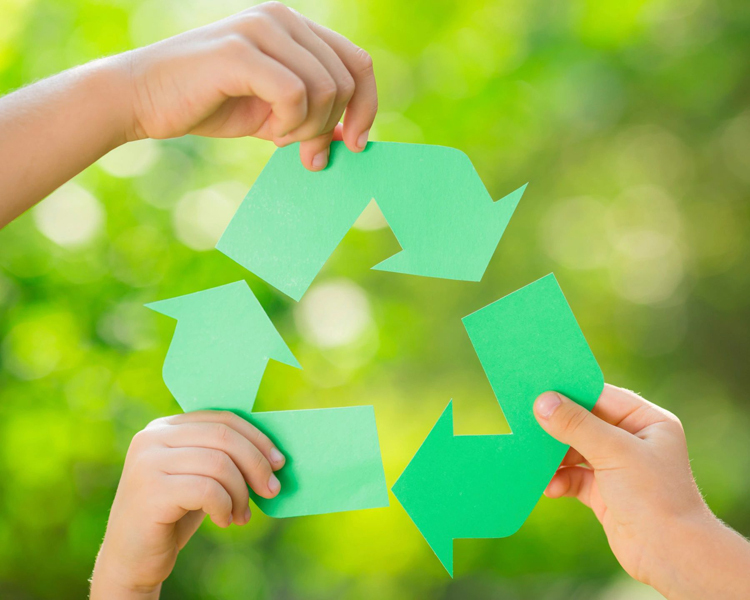 Steven Sampson's Painters is very conscious of the impact that our industry can have on our environment and we make every possible effort to minimize this impact. We make special efforts to not over order materials for jobs. Whenever possible Sampson's Painters pays attention to use the products that are least hazardous to our EARTH and we encourage our co-workers to minimize their use of solvents, thinners and mineral spirits. There are new Federal laws regarding lead paints and lead dust in homes built before 1978. These laws are strictly enforced since April, 2010. We can help you understand these new rules, as we are EPA certified lead assessment and containment contractors. © 2018 Sampsons Painters, Inc.